The GAMING X TRIO was first introduced under the NVIDIA GTX 10-series and this class of GPU represents the bleeding edge of what MSI has to offer. Think of it as their flagship classification. This series debut arrived at the tail-end of last year, when the GTX 1080 Ti had already been on the market for a good eight months, but with the new RTX 20-series, MSI have their GAMING X TRIO locked and loaded from the very start and are straight out of the gate. 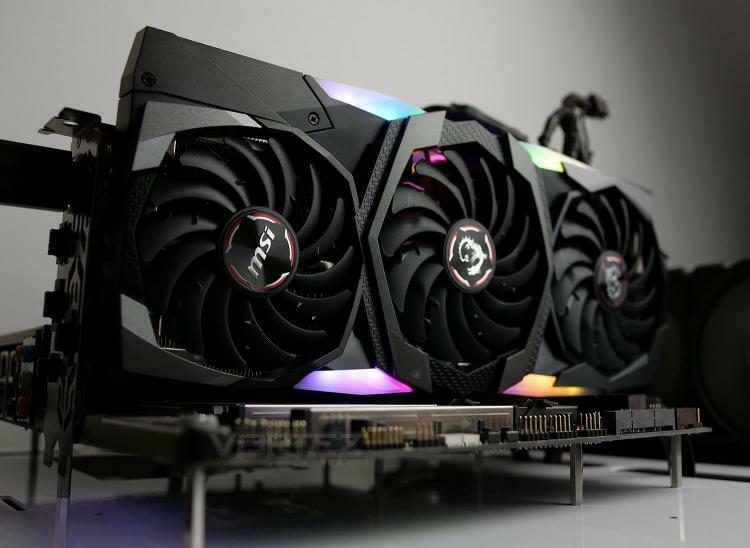 The GAMING X TRIO is among the fastest RTX 2080 Ti graphics cards on the market, but can it rise to the top of the leaderboard?